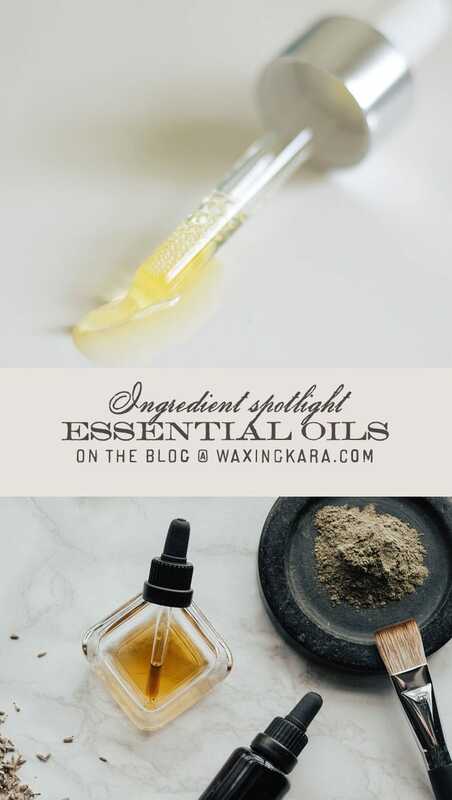 Essential oils have gained a lot of notoriety recently, and for good reason! Not only do these compounds provide rich natural fragrances to home and body products, but they help to nourish the skin and soothe the mind as well. 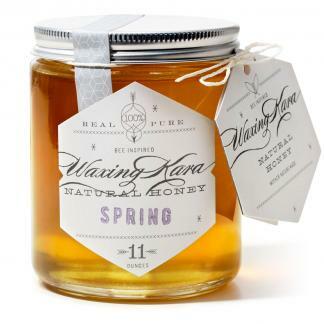 This is a leading reason that we use them in nearly every Waxing Kara formulation. 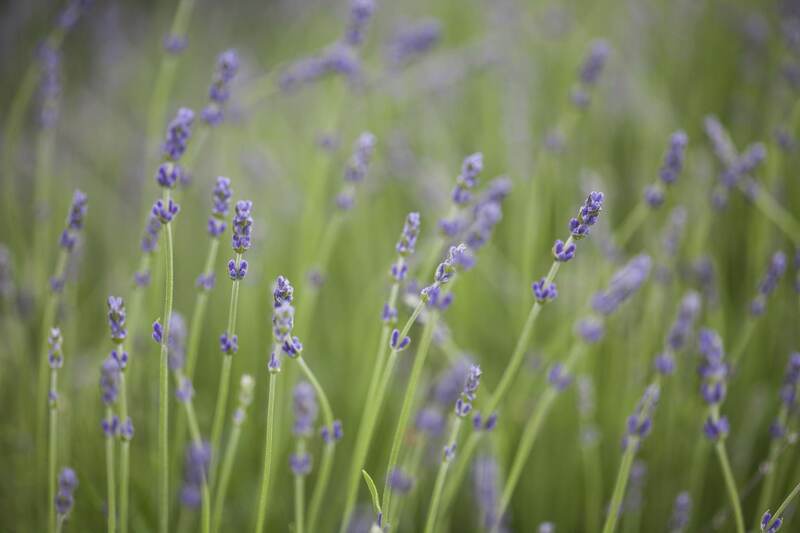 Lavender, clove, and rosemary: each has a distinct scent, right? That’s all thanks to the fragrant volatile compounds (called essential oils) produced by these plants while they are growing. The oils within many herbaceous plants help to protect against insect attacks due to their potent smells and unpleasant tastes. However, the compounds within the oils that are toxic to insects are typically safe for people to use. Lucky us! In order to use these compounds, chemists typically produce them through a process known as distillation. The distillation process sees plant material subjected to a steam bath, which extracts and lifts the fragrant oils from the botanicals. The vaporized oils in the steam are then concentrated in a tank, which can be further processed before being added to food products or cosmetics. Citrus and other oily botanicals are simply crushed to extract the essential oils. Other times, essential oils are extracted by using an alcohol based solvent on the plant material, which creates an absolute. Florals are extracted this way, as the plant material is delicate and needs less intensive processing. 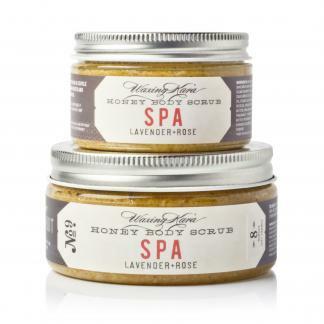 In our Spa line, we use a combination of rose absolute and lavender oil to craft the delicate fragrance. 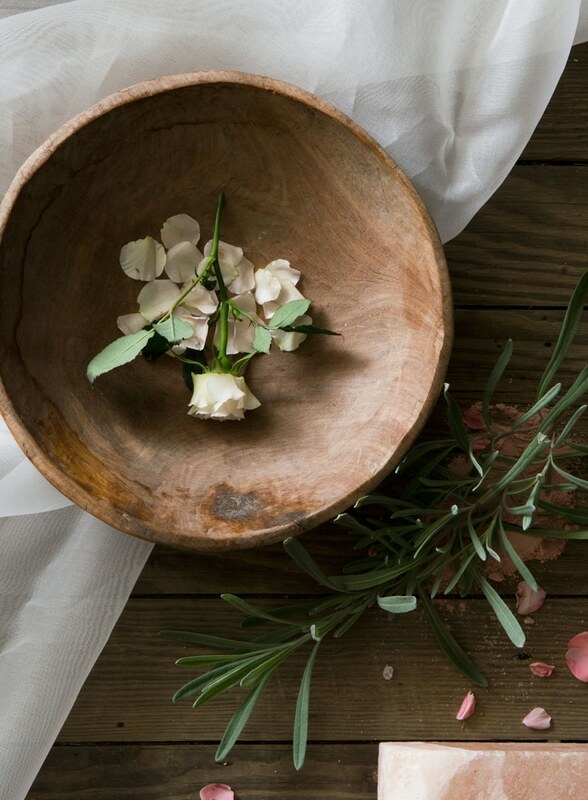 Unlike synthetic fragrances, essential oils come right from nature. To make any synthetic fragrance, hundreds of chemicals may be mixed together for one perfume. Since they have so many ingredients, synthetic fragrances can cause skin irritation. Essential oils come from plant sources, and are safe for many skin types. While properly used essential oils are perfect in cosmetics, there are some things to keep in mind. Undiluted oils can irritate the skin, and also should not be consumed. Even when used properly, some people with extremely sensitive skin may experience discomfort. If you know that your skin can’t handle any type of fragrance additives, make sure to stick to un-fragranced products. Essential oils are also safe for using in diffusers to perfume your home. Diffusers heat water and oils together before vaporizing them into the air. This creates an aromatherapy session right in your home! 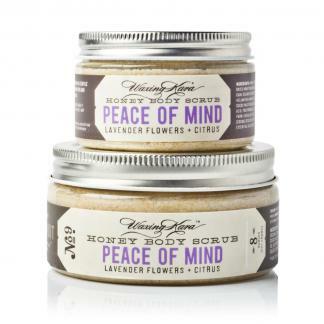 Lavender oil, used in our Peace of Mind collection, has calming effects. Clove and cinnamon oils, on the other hand, are bold and awakening. 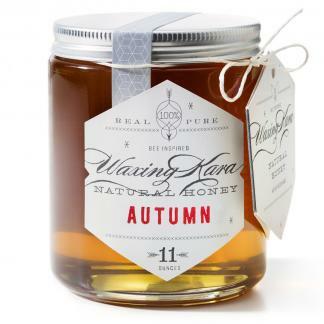 These oils come together in Strength, an invigorating blend of powerful essential oils. Do you have a favorite essential oil? Let us know by tagging us on Instagram. We love to see what you do with them.